We have got you the right choice to pick a smart phone. Even CashOnBuy.com provides you the additional offers and discounts as shop and earn with even cashback exclusively for you. While we’re expecting some awesome phones in 2017, here are some of the phones that rocked 2016. The Best and Handy SmartPhone. Do you know? Who’s the World’s First Smartphone Maker ? Did you ever notice how all of these smartphones have 5+ inch screens? And what if you have small hands and you are not able to reach every corner? Its not the problem you face it alone. Many people are in search of small screen phone and do not want to compromise for high-end specifications. Apple has brought up the solution for you. 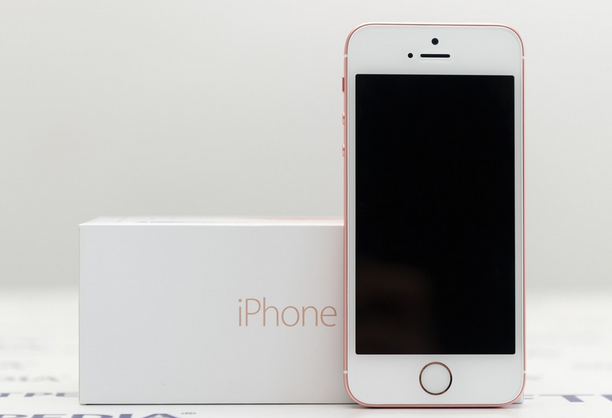 The all new iPhone SE, with 4 Inch screen, 12 MP rear camera, 2 GB RAM, Retina Display and Apple A9 Chipset. Doesn’t it sound pretty awesome? Capture them all in your small pocket. Pros: Small in Size, Great Battery Life, Good Camera, Retina Display. Cons: Old Design, Storage are less. All in one best smartphone from world class best brand. 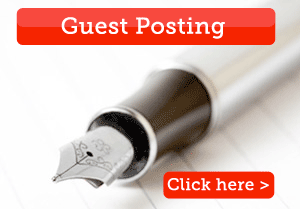 Looking up for big brand? Elegant design has brought up to you OnePlus 3T, slightly expensive in price, but no compromise in its features. The OnePlus 3T is a large phone with a 5.5 Inch screen. The AMOLED display itself, it’s vibrant with Full Resolution display. One Plus 3T comes packing with a snapdragon 820 processor, and 6 GB of RAM – that’s really more than any other smartphone out there in the market. 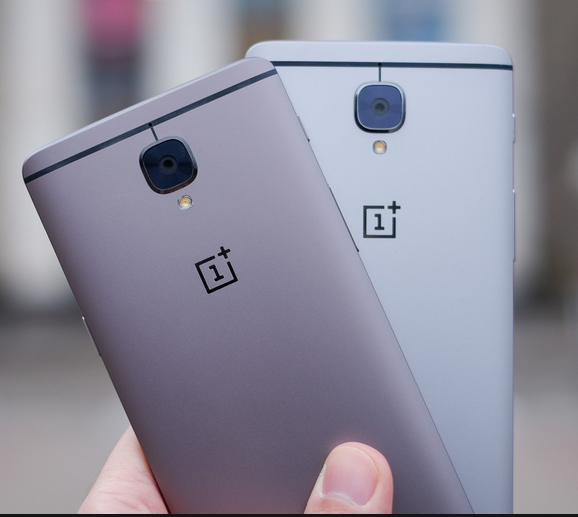 OnePlus 3T has 64 GB Internal Storage and features 16 MP Camera with amazing and great battery life. Very fast and smooth in functioning and you won’t be disappointed by the performance. Best in Value and Elegant in Design. A Google Phone made by Huawei includes 5.7 Inches 2K Display, 3 GB RAM and Qualcomm Snapdragon 810 chipset inside. Nexus 6P packs with impressive battery life and 12 MP Camera. Click great pictures even with your selfie camera which is of 8 MP. 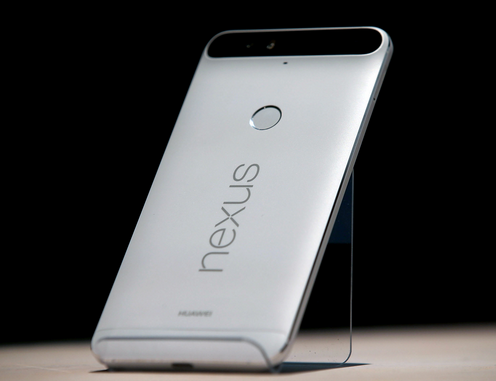 Nexus 6P comes with metal back and an elegant design. Nexus6P has got you 32 GB of internal storage, finger print sensor and a sleek design. Nexus 6P has got a powerful performance with stunning camera. Pros: Best Display, Camera, and impressive battery life. Meizu is back again with the exciting features in this Pro 6 Plus. Meizu brings you the smart phone with 5.7 Inch screen. An amazing performance phone with Exynos 8890 Octa Core processor. Meizu is packed with so many features in the Plus model. Meizu Pro 6 Plus features 12 MP Camera with 4 GB RAM, 128 GB Internal Storage. And finally, Meizu brings a powerful battery backup smart phone in your hands. Meizu Pro 6 Plus is best in its design, so sleek and light in weight. Meizu Pro 6 Plus, being supported by Exynos 8 processor provides unleashed gaming experience. The mCharge fast charge technology is able to charge your smartphone within the time that it takes to make a cup of coffee. Amazing power and long lasting endurance. Pros: Best Quality Display, Camera, Battery Life, Super power processor, Impressive Design. Best Selfie Expert Phone Ever! OPPO bring you the F1S. Faster, Smarter and a Selfie Expert Phone. 5.5 Inch Screen, 13 MP Camera, 4 GB RAM and great battery performance with 32 GB Internal Storage. OPPO F1S has beautiful designed look with best in class architecture. OPPO F1S is really a cool phone comparing the price. A good quality phone with so many exciting features has a good option to go for. OPPO F1S is the best class in the smart phones world. Good camera quality, better battery life and even the superior architecture of the phone makes it best in all. OPPO F1S is powered by Mediatek MT6755 octa core processor providing with variables in memory as (32 GB Internal, 3 GB RAM | 64 GB Internal, 4 GB RAM). Pros: Best Quality Camera, Long Battery life, Good Memory Storage.